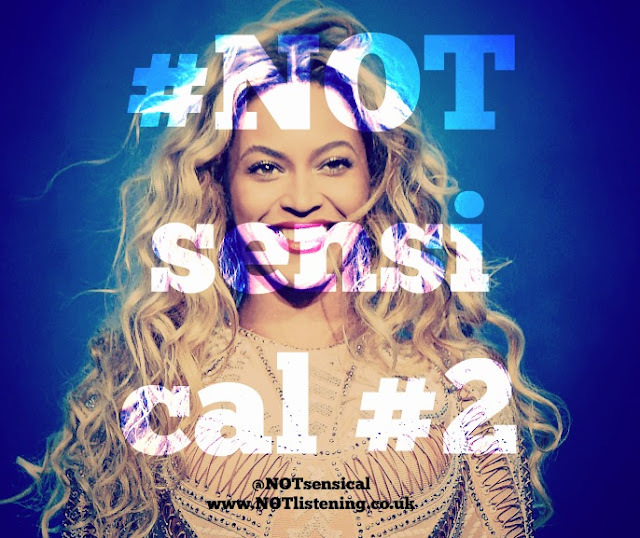 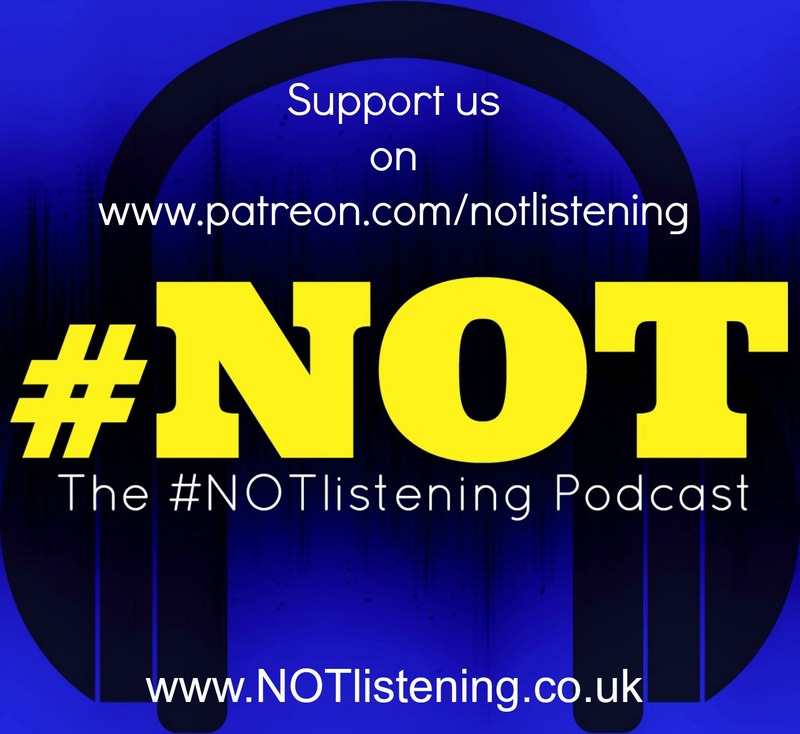 Listen to "#002 - Beyonce makes drunk men talk politics in the pub #NOTsensical" on Spreaker. 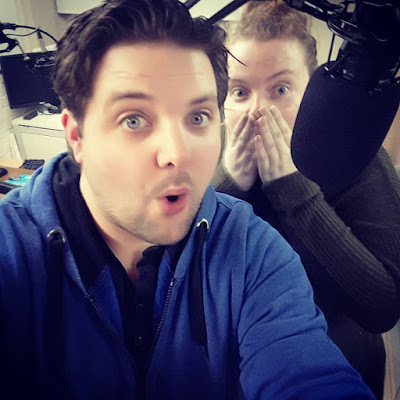 This week Adam is joined by Bubble, as Garrie is missing because he was stuck in traffic.....no seriously.....that was the reason. 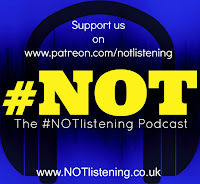 This week we discuss what the hell a Groundhog is, Why Beyonce becoming pregnant means naff all, missing the days when you could rent a movie from a video shop, Perrie Edwards mid-riff losing her fellas and much more.